When I was young, our grandparents would tell us that how we usher in the New Year would define how the rest of our year would turn out. 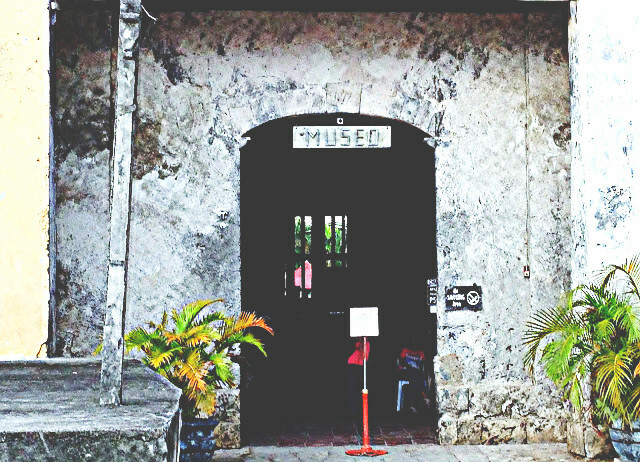 So for 2016, we welcomed it with a weekend escapade in beautiful Bohol with the hope of many weekends of fun, adventure and traveling. 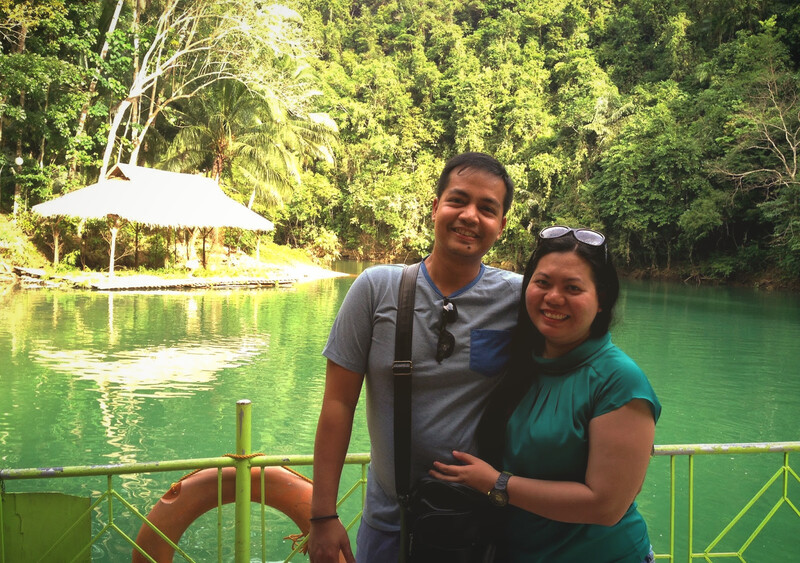 It was also my first time in Bohol so I hope 2016 would also be a year of many firsts for us. 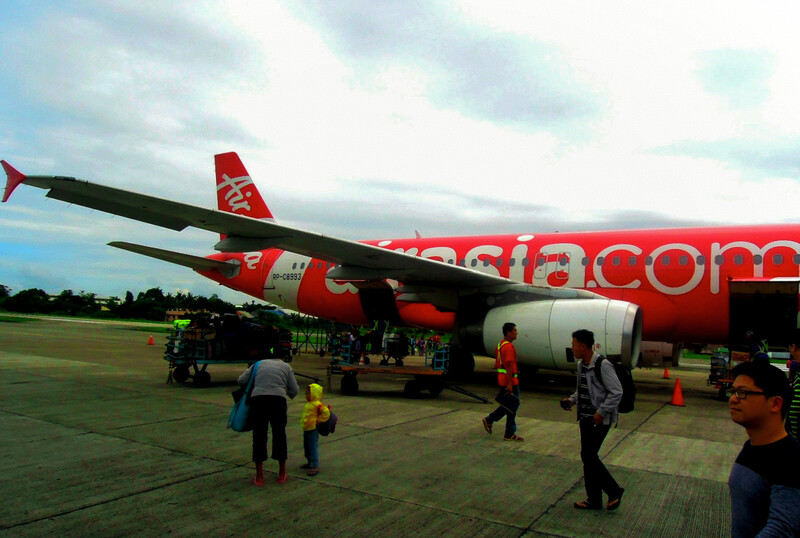 We booked an early morning flight via AirAsia. It was our first time to use this carrier, so we were quite anxious and praying hard for an on-schedule and hassle-free flight. Thankfully, we did enjoy a smooth flight with no delay, notwithstanding the cramped legroom of the seats. 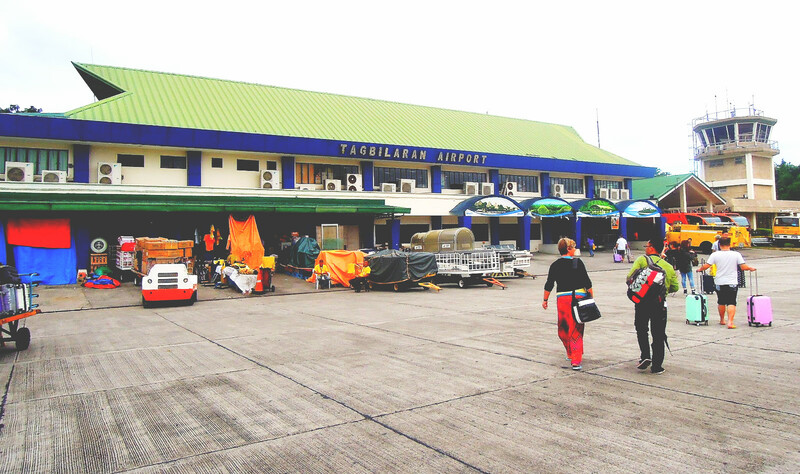 We left NAIA Terminal 4 at exactly 7:25 AM and arrived in Tagbilaran City Airport at 8:15 AM. The hotel driver from Ocean Suites, our accommodation in Bohol, was already at the airport waiting to fetch us. After checking-in at Ocean Suites, we had breakfast at Azure, the hotel’s signature restaurant. It was a very simple buffet breakfast of garlic fried rice, sausages, omelettes, danggit, pancakes, cereals, fruits, slices of bread and bacon. There was overflowing coffee and orange juice. 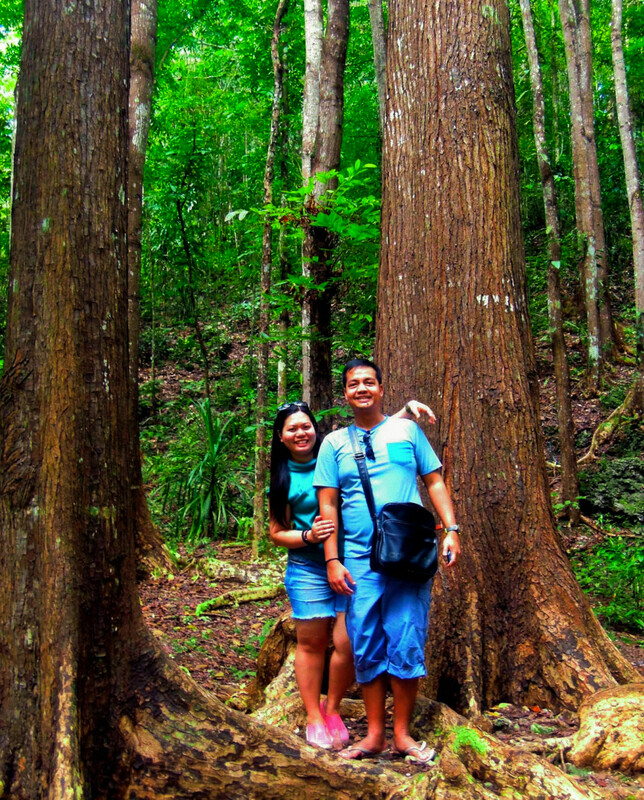 After filling our tummies, we deposited our luggage and freshened up quickly for our first day of roaming around Bohol. 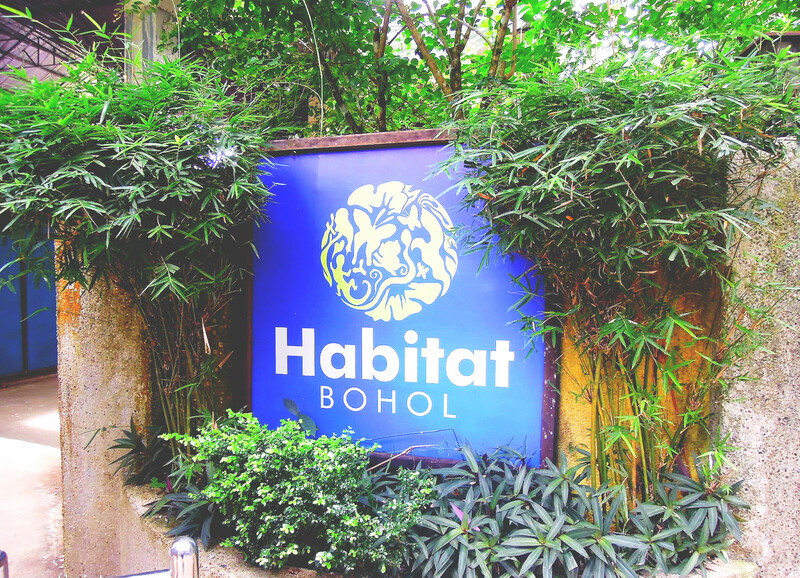 We rented a van for 8 hours (Php2,500), enough time for touring some of the best and well-known eco-tourism sites that Bohol has to offer. 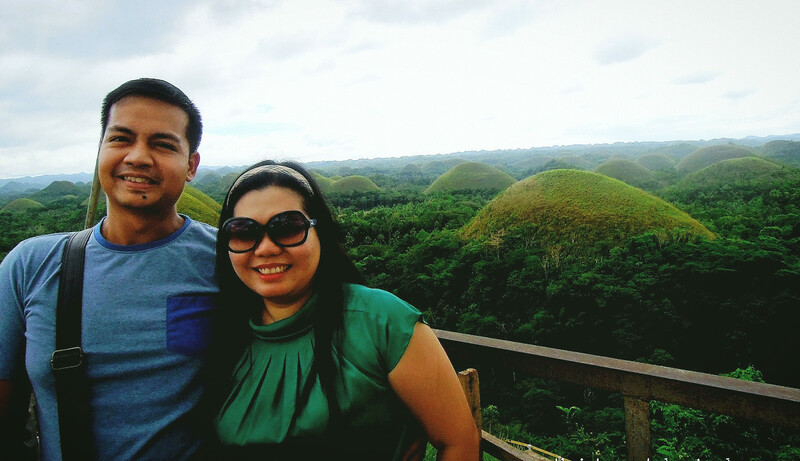 Our first stop was Chocolate Hills in Carmen town, probably Bohol's most iconic natural landmark. 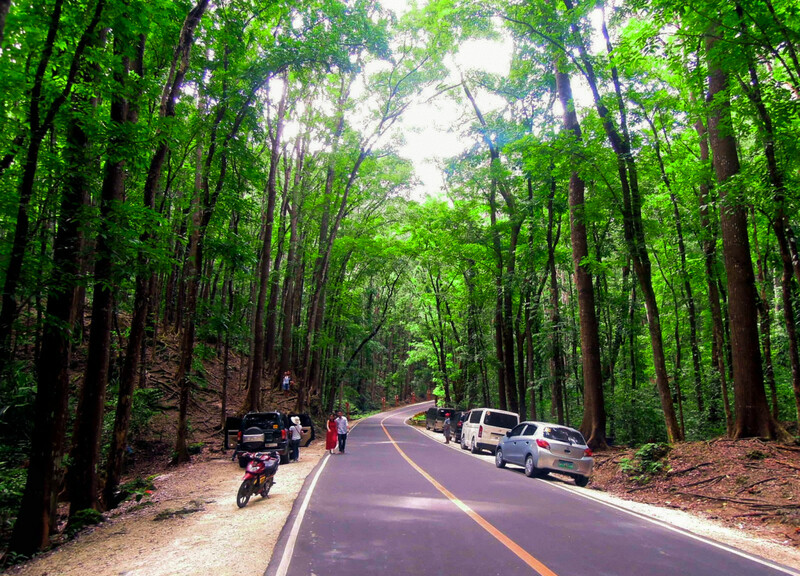 Travel time from Ocean Suites to the Chocolate Hills was around 40 minutes of continuous driving through winding roads. 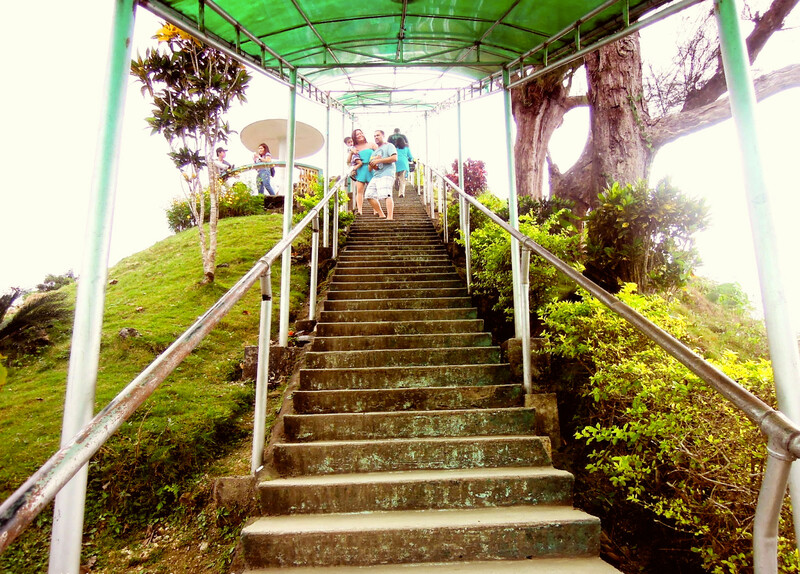 A sharp right from the main highway led us to a secondary road leading to the viewing deck to get a panoramic vista of the Chocolate Hills. 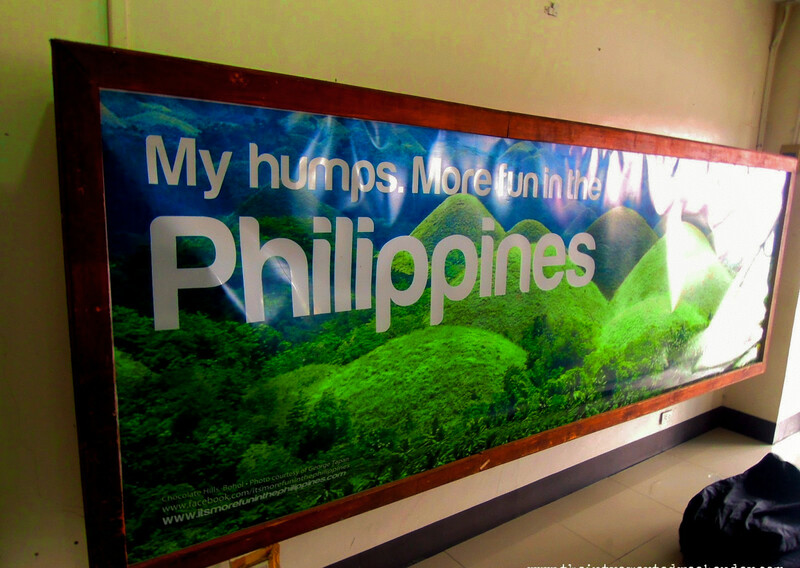 Here, we were asked to pay a Php50 entrance fee. 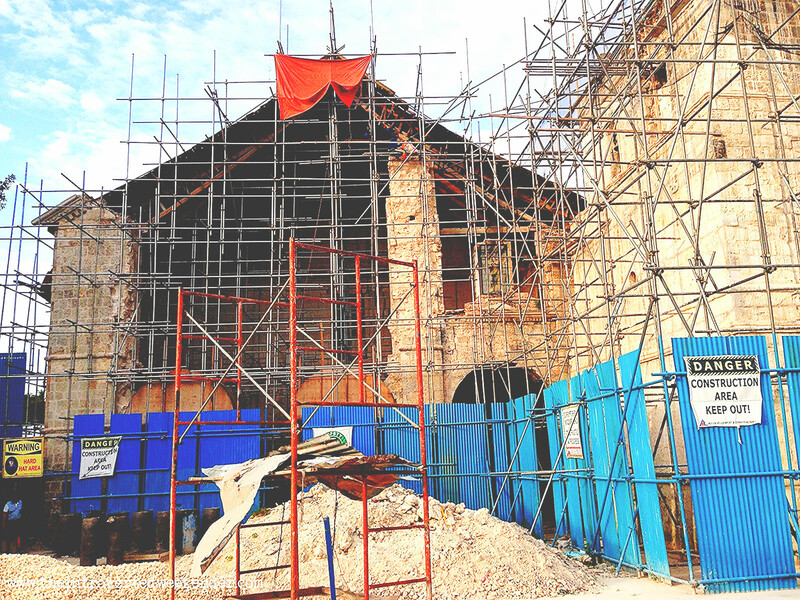 Along the way, we also passed by Loboc Church (San Pedro Apostol Parish Church), one of the old churches severely damaged by the 2013 earthquake. 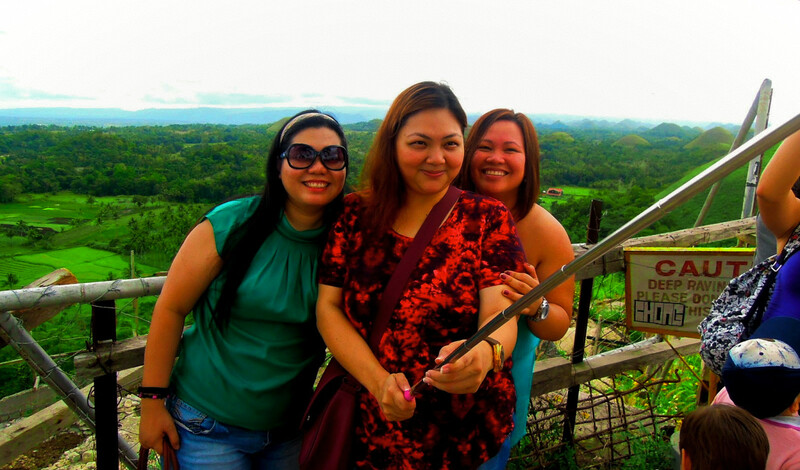 The Chocolate Hills as seen from the viewing deck, looked majestic and stunning. 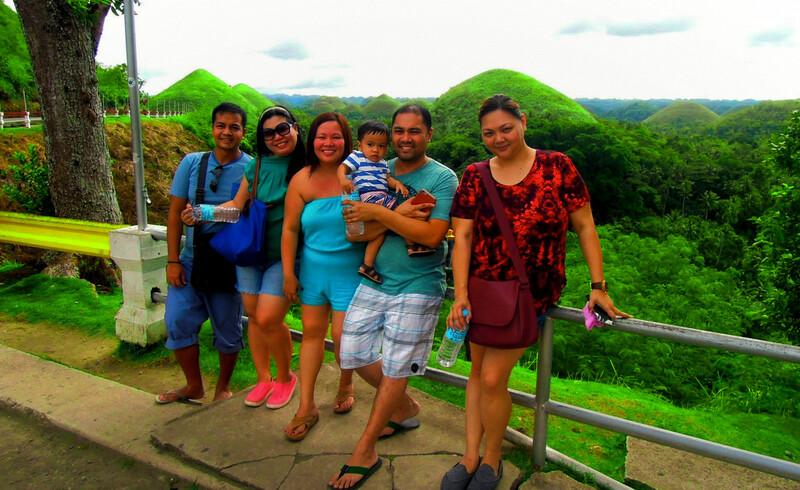 All in all, Bohol has 1773 hills but the actual Chocolate Hills that you see from the deck, those mounds overgrown with grass instead of trees, is around 1200++. 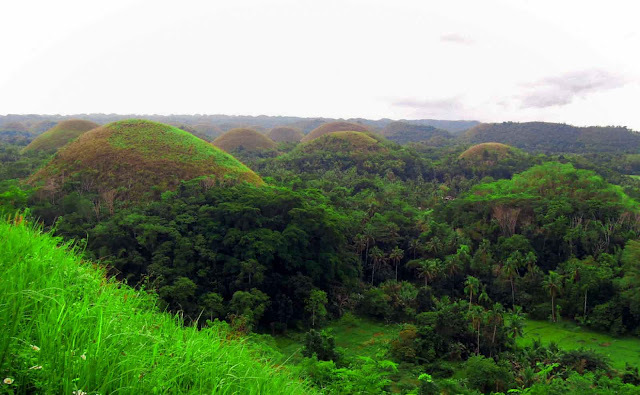 These formations are made of limestone which were formed when the island of Bohol was underwater eons ago. Tectonics and the receding ocean brought this massive limestone deposit above water, the elements shaped the landscape into what it looks like today. 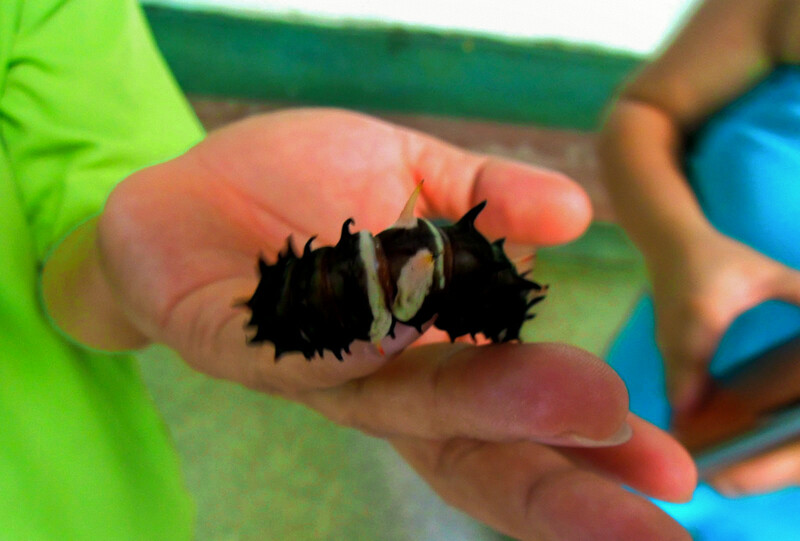 From the Chocolate Hills, we drove back and proceeded to Bohol Habitat (entrance fee: Php45), a butterfly sanctuary. It was a small patch of space filled with different plants that serve as home to the butterflies that are bred here. 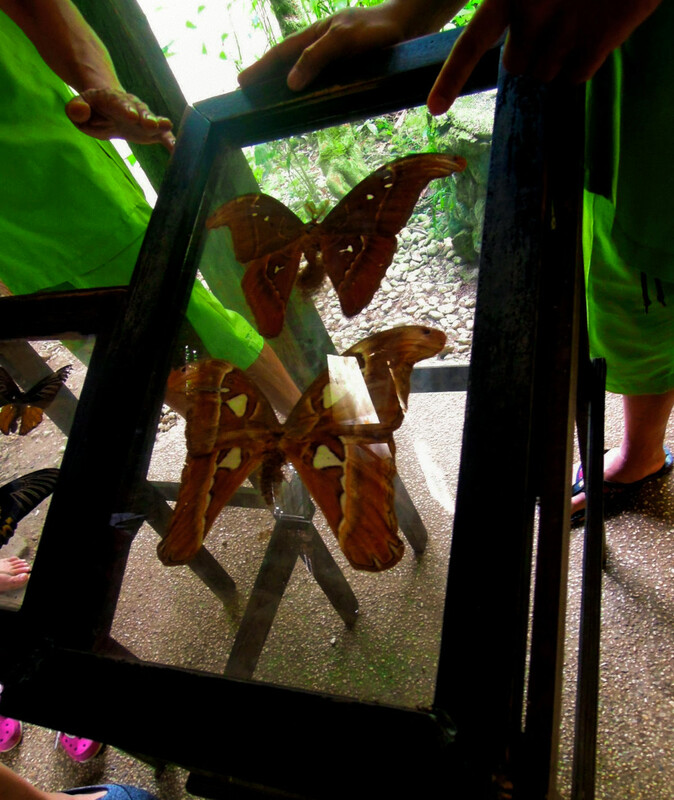 A guide showed us around and gave a talk on the breeding habits of butterflies. 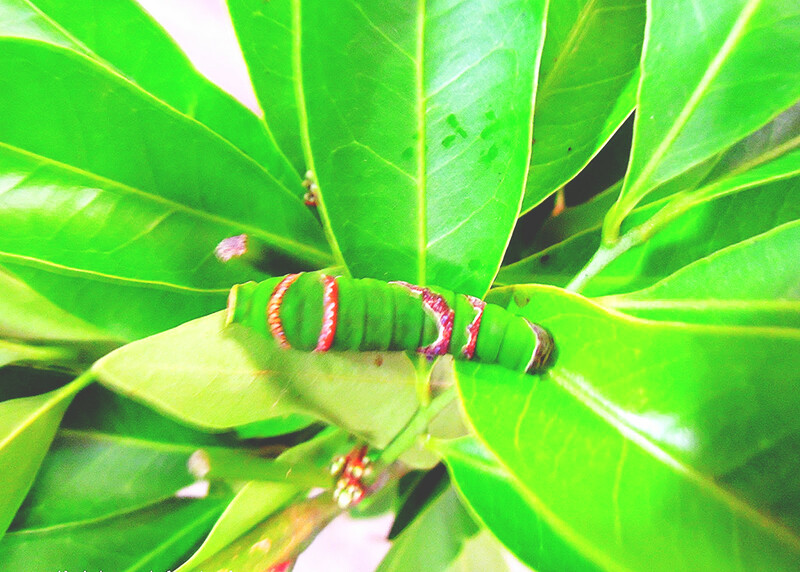 Preserved butterflies and insects are also on display. 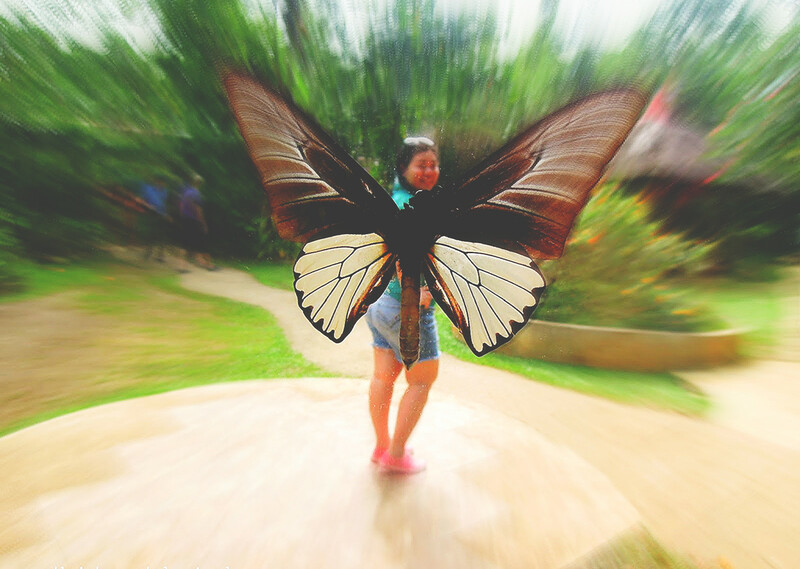 Here, you can also have creative photos of you taken as if you have butterfly wings. 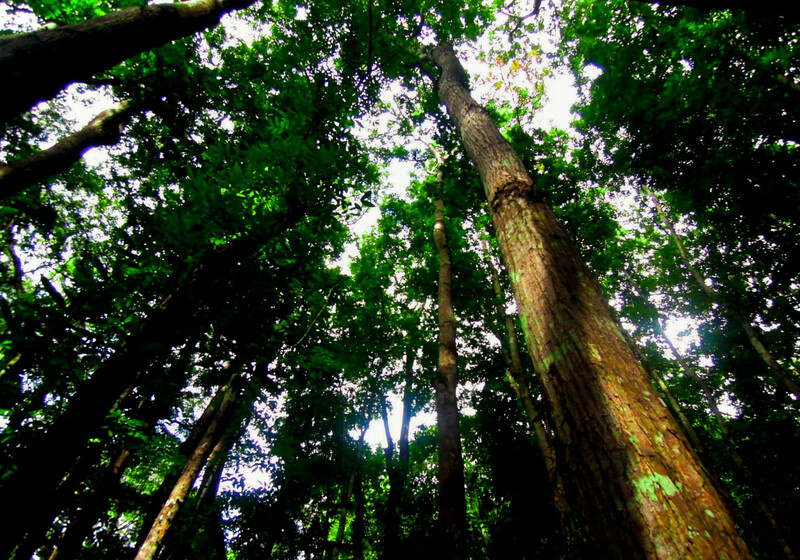 We made a brief stopover at the man-made mahogany forest which is a reforestation project that began in the late 1940s. 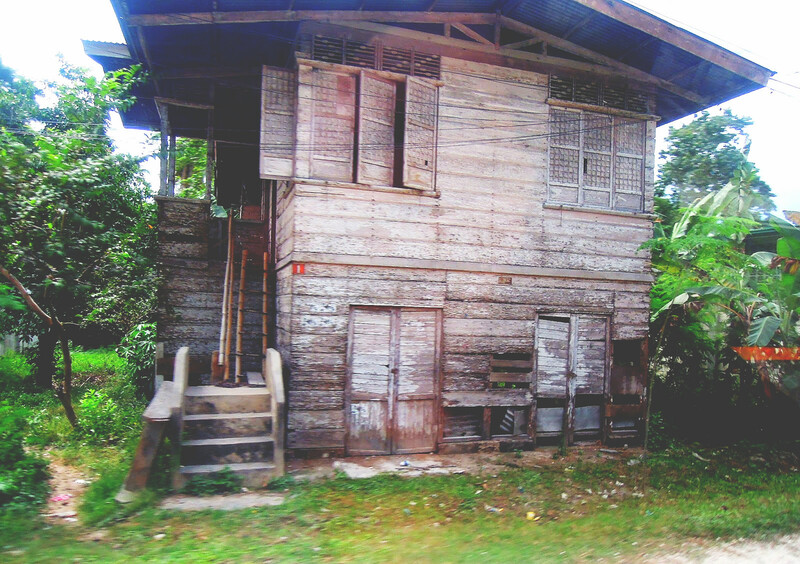 The area was deforested because of the slash and burn farming practice of the locals. 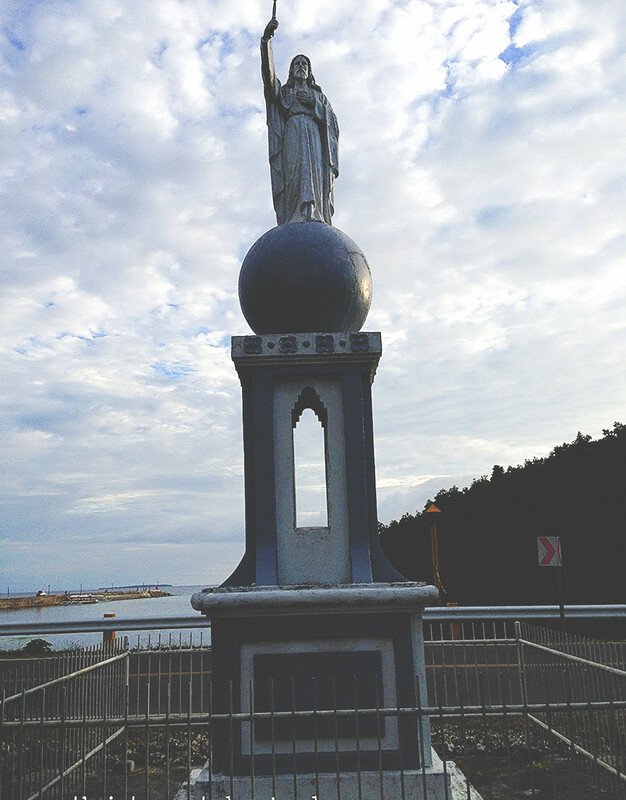 The slopes were planted with mahogany to deter erosion and flooding which became a problem in the years before commencement of the project. 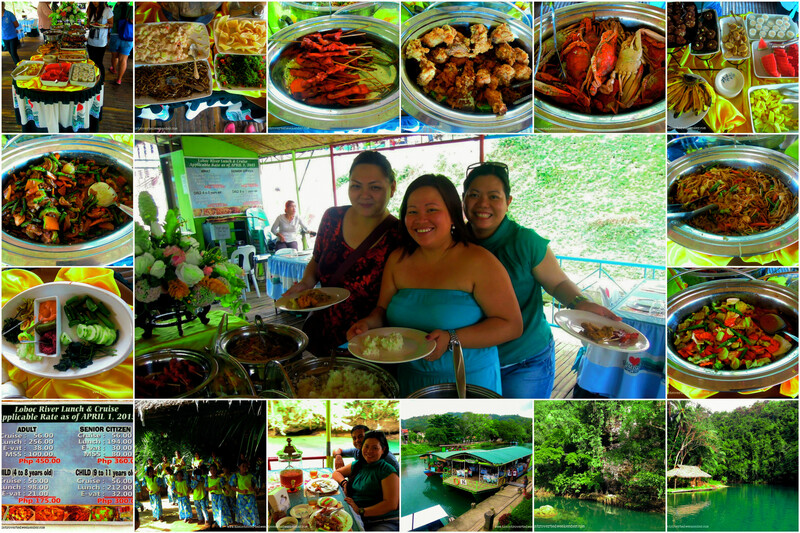 One of the unique activities being promoted by Bohol's Tourism Office was the Loboc River Cruise and Lunch. 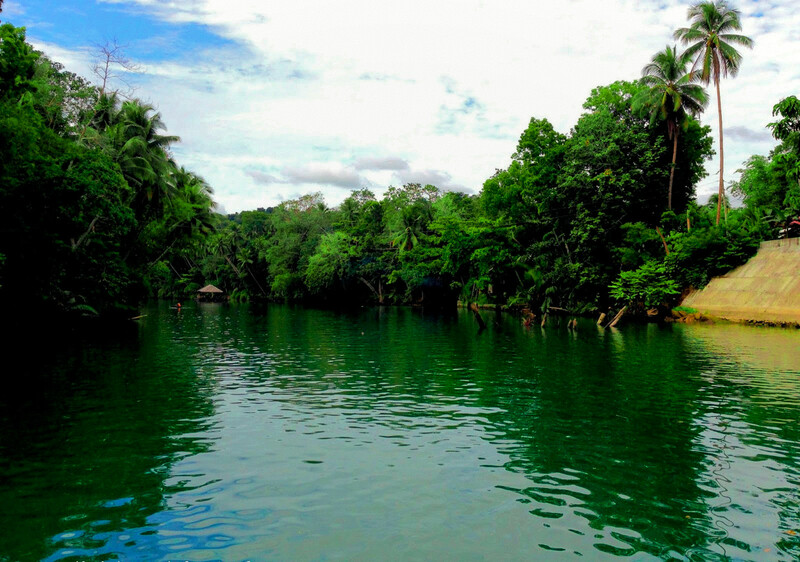 It was a one-and-a-half ride through Loboc River on board a floating restaurant. 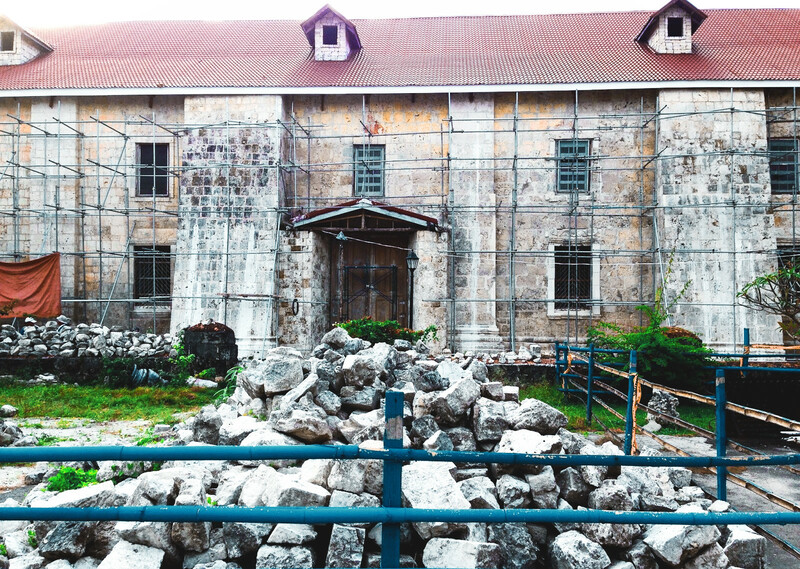 Entrance fee is Php450 for adults, inclusive of a buffet lunch. 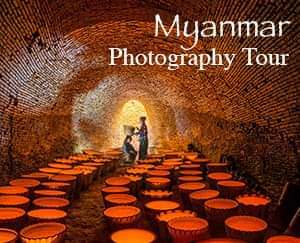 The food was ordinary, in fact it needs vast improvement, but the river tour was really worth it. 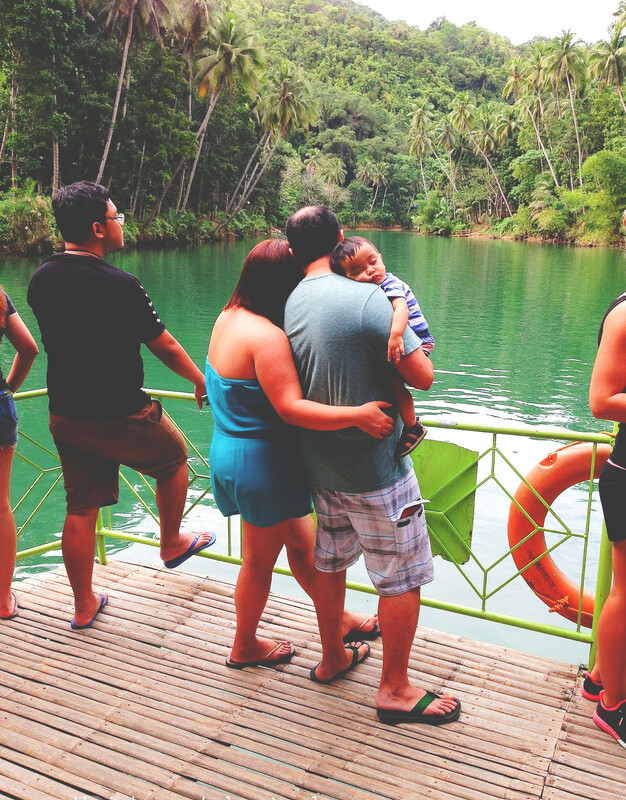 The sight of the blue green water, the cool and fresh air, the lush foliage along the riverbanks all made for a relaxing tour. At the end of the tour, be prepared to be entertained by the folk dance performance of Boholano children. 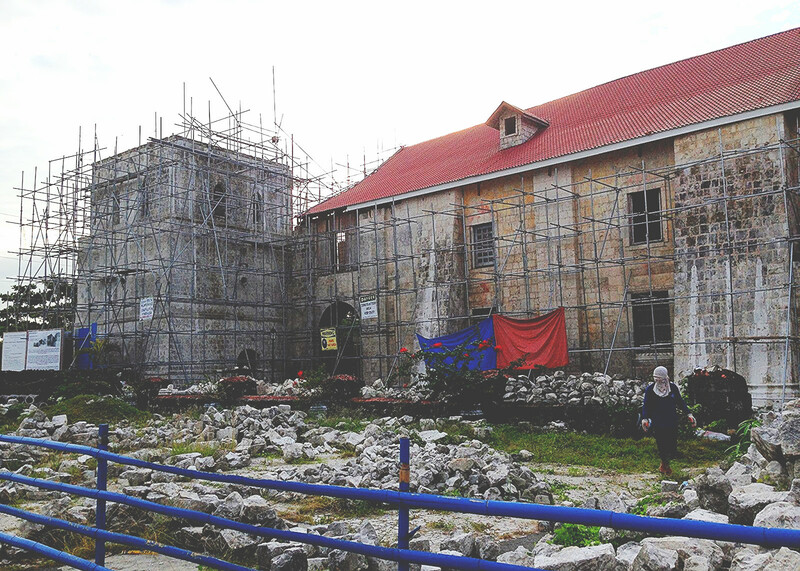 We passed by the neo-classical Baclayon Church (Parish of the Immaculate Conception), one of the heritage churches that crumbled during the 2013 7.2 magnitude earthquake that ravaged Bohol. 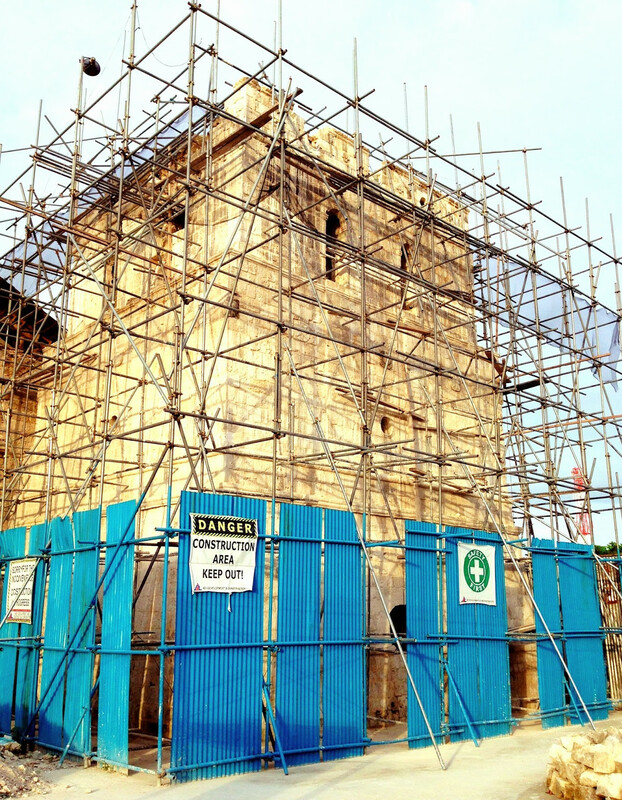 Although restoration was ongoing, it was disheartening to see such a beautiful church in that state. 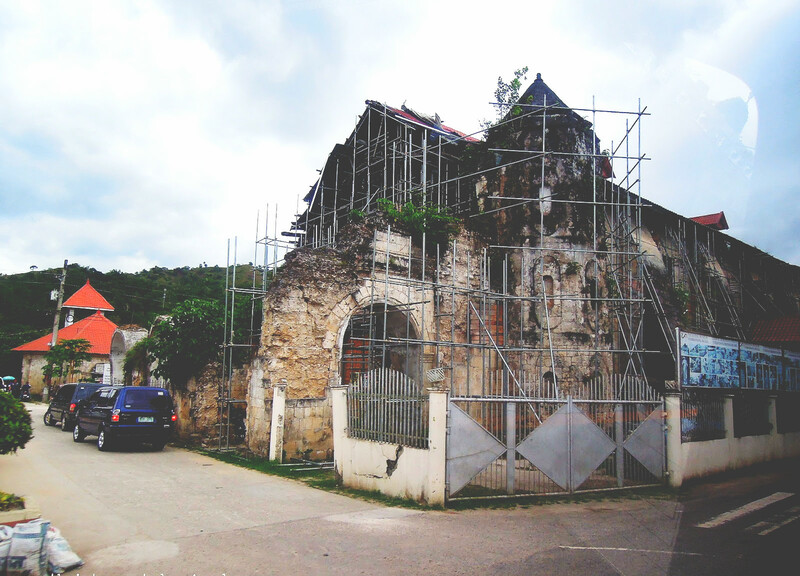 There was also a Museum, housed inside the Church's old convent, but we did not visit it anymore. From Baclayon Church, we drove to the city proper and bought peanut kisses and calamay, a local rice cake packed inside coconut shells, for pasalubong at DQ mall. After which, we were at Ocean Suites' Azure Restaurant for a sumptuous dinner and some drinks. Amazing, indeed! 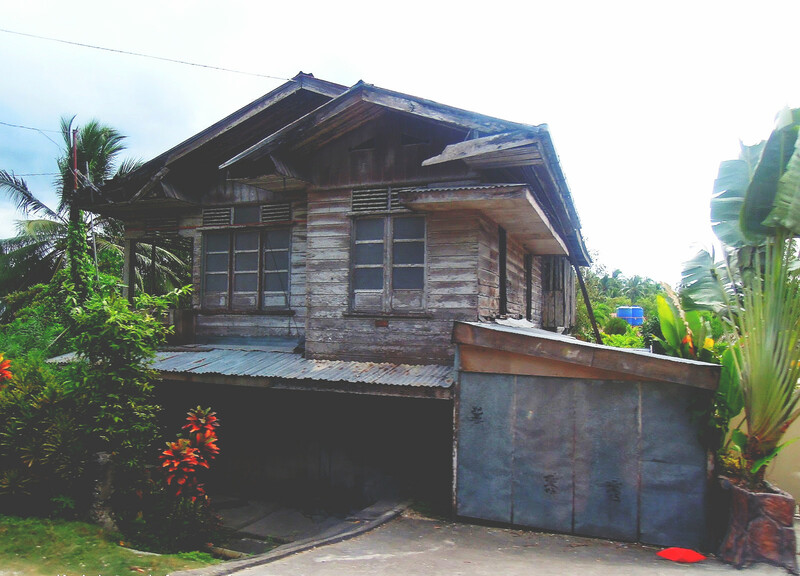 I would always love to go back and see it. Yes, it is! 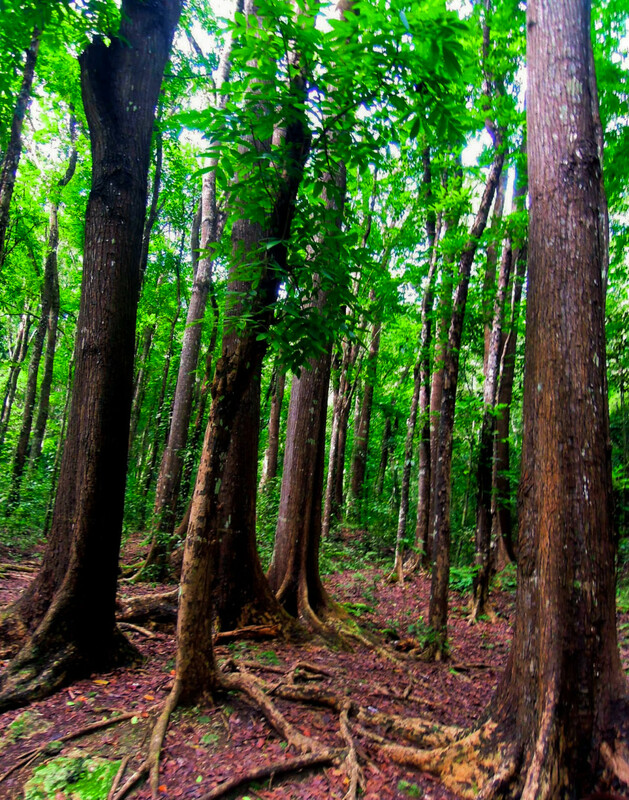 You should visit Bohol!